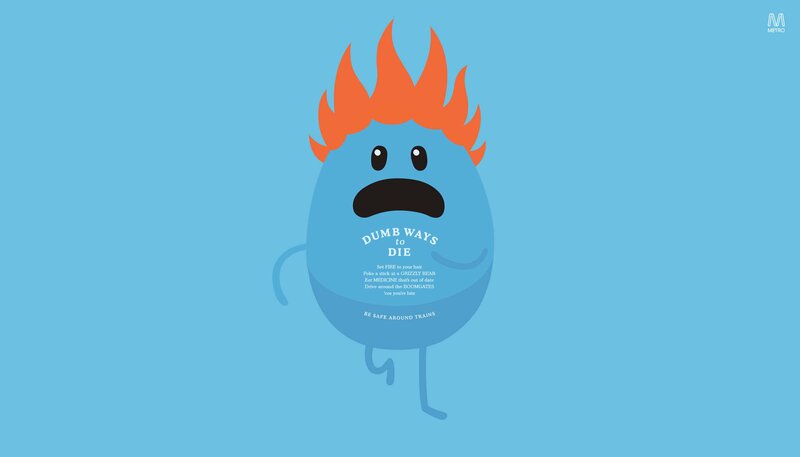 Want to experience more Dumb Ways to Die? Then you’re in luck … or are you? 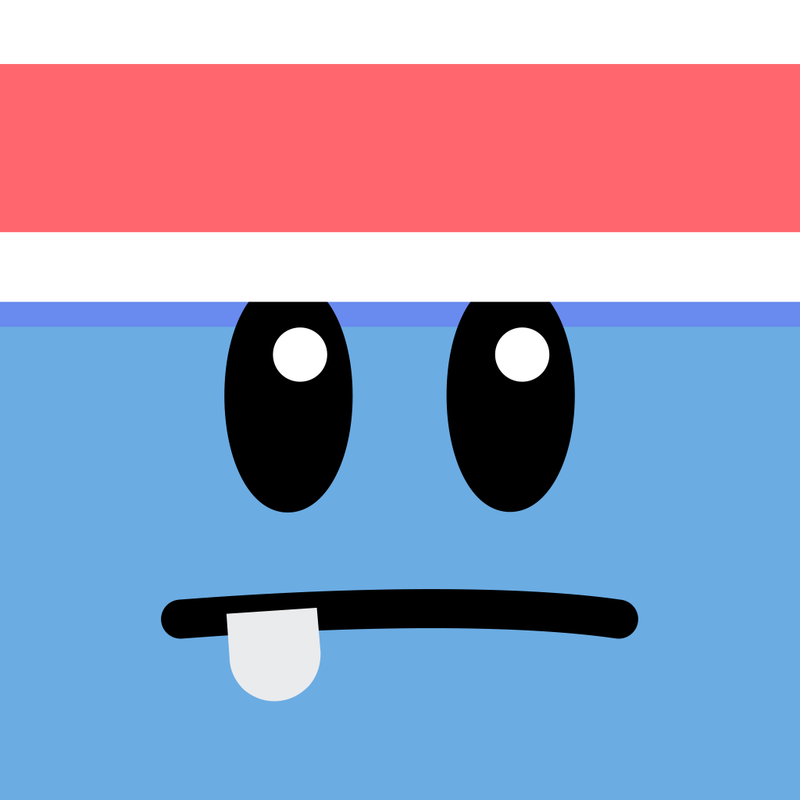 Anyway, a new update has just hit Dumb Ways to Die 2: The Games, the cartoony mini-game collection sequel to the original Dumb Ways to Die game, which was launched on iOS in May 2013 as an extension of Metro Trains Melbourne’s viral rail safety campaign of the same name. And with this update comes more hilariously freakish, if not exactly stupid, ways to meet one’s untimely demise. The latest update to Dumb Ways to Die 2 introduces what is said to be the game’s most extreme arena yet. 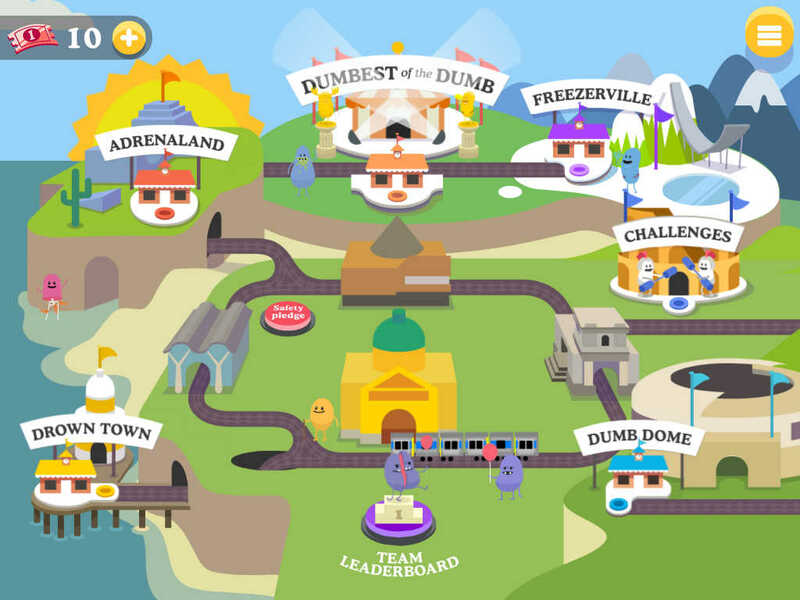 Joining Dumb Dome, Drown Town, and Freezerville is Adrenaland, which challenges you to cheat death by conquering eight new extreme sports mini-games. These include Wing Walking (“Can you do the mile high moon walk?”), Volcano Climbing (“Avoid the lava and a tasty thermal BBQ awaits!”), Zoo Parkour (“Have you got what it takes to be crowned king of the meerkats?”), Anvil Breaking, No Parachute Jump, Risky Ramp Assembly, Tsunami Surfing, and Unsafe Bungee. On the game map, notice that Adrenaland is no longer labeled as being under construction. Adranaland is indeed now open for business — the business of putting the lives of daredevils, thrill-seekers, or just plain clueless characters in peril. Also, notice that there’s a new team leaderboard area on the map. That’s right: Team leaderboard has also arrived in Dumb Ways to Die 2. To take part in the team leaderboard, you first have to pledge your allegiance to your favorite Dumb Ways to Die character and join that character’s team. Then, every time you play Dumbest of the Dumb, your score will go toward your team’s overall standing in the team leaderboard, which takes into account the scores of participants from around the world. 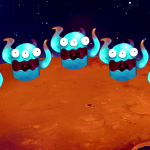 The new version of Dumb Ways to Die 2 also introduces a new multiplayer battle mode. In this mode, you can challenge your Facebook friends to play three rounds of five games. It’s a turn-based mode, so it’s recommended that you enable push notifications for you to be alerted every time it’s your turn. The updated game also includes various bug fixes and improvements. 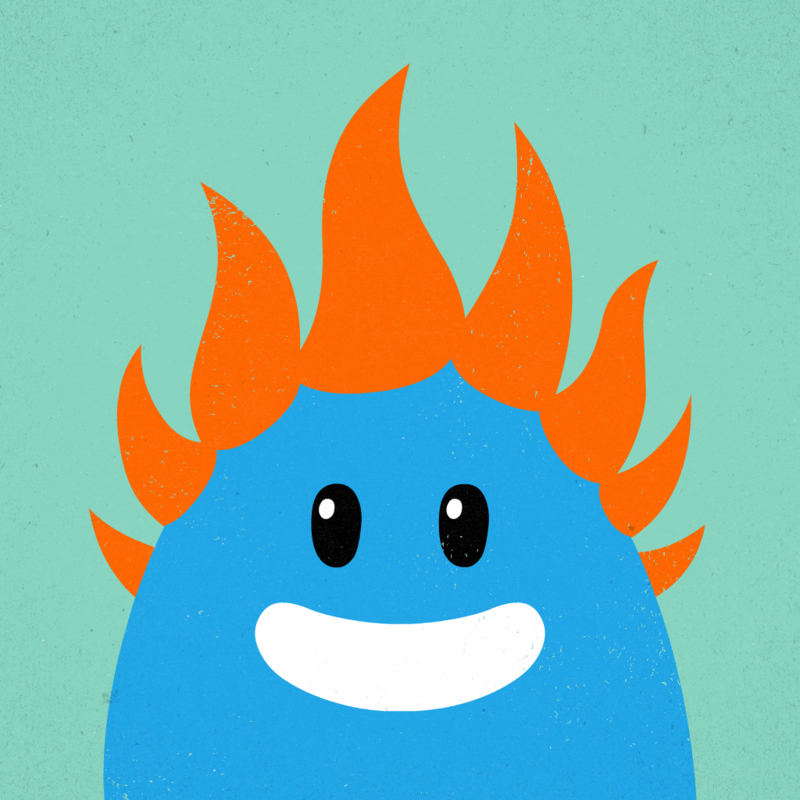 Compatible with iPhone, iPod touch, and iPad running iOS 6.1 or later, Dumb Ways to Die 2: The Games is available on the App Store for free, with optional in-app purchases for removing ads, buying tokens, and enabling the ad- and token-free kids’ mode. See also: Rayman will return to iOS this fall in a brand new game, Swap, unscramble and decipher in Jumbl, and RPG thriller Avernum 2 returns to App Store.